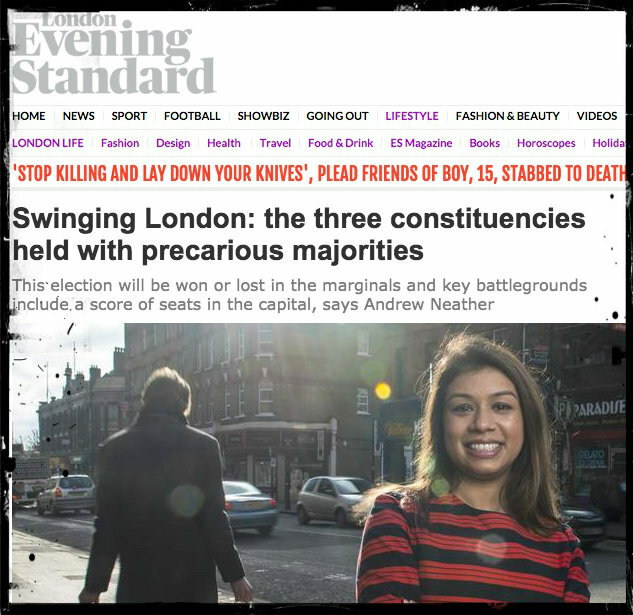 THE Tories in Hampstead and Kilburn felt stung by the Evening Standard last night as a double-spread about the city’s marginal constituencies presented “life-long activist” Tulip Siddiq, surrounded by “buzzy” volunteers, against their man Simon Marcus, described as “visibly tired”. The Conservatives flatly deny the claim in the piece that they have whooshed away £25,000 on post and first class stamps. Their members hand-deliver the leaflets themselves, the local election agent David Douglas said this morning, as he weighed up asking for a correction. Certainly, could hear the mutterings that the author of the piece was once a Labour speech-writer from as far away as the Town Hall meeting in King’s Cross. They also don’t accept that the paper’s support for Boris Johnson at the last mayoral elections automatically transfers into support for the wider Conservative cause at this election. In the south of Camden, Sir Keir Starmer has been teased for a series of flattering profiles in the paper. The Labour team in H&K was certainly happier yesterday; Tulip’s grinning face dominated the pages. Aides see it as a score settled after that hit in the media war here last month when the BBC’s Sunday Politics coverage of the constituency ramped up concerns about the mansion tax and Labour’s 42 vote majority. It is a shame a lot of the London media is trying to promote Labour. Before even becoming a politician Simon Marks did a lot of voluntary work for the local community unlike Tulip Siddiq who was hanging on to the coat tails of her famous aunt, grabbing photo opportunities with every senior Labour politician possible and, I almost forgot, visiting Vladimir Putin. In terms of working for the people and not self promotion, Simon Marks is leagues ahead, just a pity the media (like the Sun newspaper) always prefers pictures of a pretty girl. Just a pity you can’t even get your candidate’s name right.